The Homes for All coalition is led by two co-chairs, representing homelessness and affordable housing, and three working groups: Policy, Communications and Community Engagement. All co-chairs are voted on by the coalition’s membership and serve two-year terms. Allison Streich is the Deputy Director for Carver County CDA. She has been with the agency for just under 11 years, and the Deputy Director for the past two years. She has worked in the affordable housing industry since graduating from college. During her time at the CDA, she has also served as the Chair for Heading Home Scott Carver, Vice Chair and Co-Chair for Scott Carver Project Community Connect, and Vice Chair for Scott Carver Housing Coalition. She has a 10-year-old son who is in fifth grade, and he is so much fun. Senta Leff is the executive director of the Minnesota Coalition for the Homeless. She has more than a decade of experience working across sectors to create opportunities for people in poverty to achieve their potential. Before joining the staff at MCH, she worked as program developer for the Family Supportive Housing Services division at the Amherst H. Wilder Foundation. Senta also served on the Minnesota Coalition for the Homeless board of directors from 2011-2015 and is a board member of the Family Housing Fund. Senta holds a degree in Women’s Studies from Mills College and has traveled independently to over 30 countries, mostly in the developing world. She lives in Minneapolis with her husband, two daughters, and step-son. Read an interview with the 2018 co-chairs on our blog! Fatima is the Minnesota Coalition for the Homeless (MCH) Director of Public Policy. At MCH, she helps inform and craft policies with local, state and federal policymakers on affordable housing and intersectionality policies. Social justice is her personal and professional passion, and she sees community building and participation as a fundamental piece of achieving equitable policies. Fatima is well attuned to the collaboration, support, empowerment, and advocacy that needs to happen in order to achieve good policies. As one of two policy co-chairs of H4A, she ensures equitable representation for underserved communities, supports advocacy efforts and helps move the H4A agenda at the capitol. Libby supports the development of MHP’s state and federal policy platforms by advising on and developing policy, directing engagement efforts and securing stakeholder support for MHP initiatives, and directly lobbying elected officials. At MHP, Libby engages government, non-profit and business sectors to secure resources and advance policies that promote affordable housing development and preservation. Libby has a solid understanding of statewide housing issues and technical nuances of housing development. 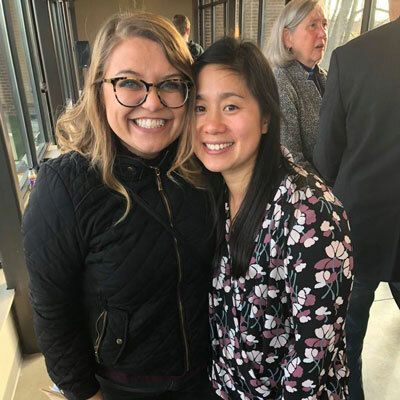 As the Homes for All MN (H4A) policy co-chair, she facilitates the process of adopting a statewide legislative agenda, coordinates advocacy efforts to promote the H4A agenda, and represents the coalition at the Minnesota Capitol. Kari leads state level policy efforts at the Metropolitan Consortium of Community Developers (MCCD) and she is deeply passionate about supporting community driven solutions to affordable housing and economic development. 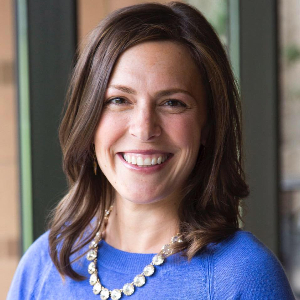 While Kari is originally from Thief River Falls, prior to joining MCCD and the Homes for All Coalition, she was worked in Washington, DC at the U.S. Treasury Department on a variety of issues from trade, domestic financial markets, and affordable housing. Kari enjoys building relationships, cultivating partnerships, and solving problems. She is excited to help to advance the 2019-2020 legislative agenda and believes that the strength of the coalition lies within its statewide representation. Kirsten Rokke is the Director of Communications at the Minnesota Coalition for the Homeless. She joined the MCH as a social media intern in January 2014, and was hired full-time in May of 2014. Kirsten moved into new roles as a Social Media Manager and a Northwest Regional Organizer until June of 2016, when she moved to the twin cities to finish her master’s degree. After her move to the cities, Kirsten developed a passion for communication work. She holds her Master’s in Advocacy and Political Leadership from Metropolitan State University. Kirsten is one of two MCH staff who are Qualified Administrators in the Intercultural Development Inventory (IDI) tool, and she currently serves as a communications co-chair of the Homes for All campaign. In her free time, Kirsten enjoys being with friends, her nieces, and traveling with a flexible itinerary. She lives in Minneapolis. Before joining the Minnesota Coalition for the Homeless as our full-time director of organizing, Matt completed his degree in Youth and Family Ministry where he took a position as a Youth Director at a church in Red Wing. During his spare time, he was able to do some organizing around equity issues within the community and fell in love with organizing. From 2012 – 2017, Matt worked as the Community Organizer at CHUM in Duluth. After moving to Duluth Matt connected with others working to end homelessness and has been part of multiple successful organizing campaigns. In 2014 he received the Steve O’Neil Outstanding Organizer Award. Outside of organizing, Matt loves hanging with his family (especially his nephew), friends and spending time doing introverted things like reading, watching movies and going outside during the non-winter months. 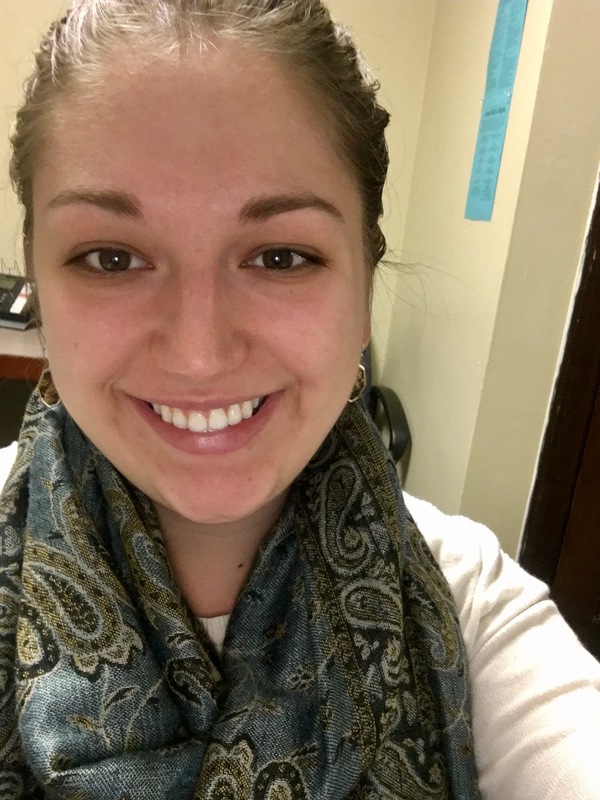 Nicole Laumer is the Community Engagement Coordinator at House of Charity, focusing on volunteer management, outreach and advocacy. She is excited to play a larger role as liaison from House of Charity as Homes for All Co-Chair of the Community Engagement Team. Before House of Charity, Nicole completed a year as an AmeriCorps VISTA with Keystone Community Services in St. Paul as Youth Volunteer Coordinator. Working with volunteers (specifically in issues surrounding homelessness) has driven her passion for organizing. Nicole loves playing Dungeons and Dragons with her friends, swimming and doting on her roommate’s cats.